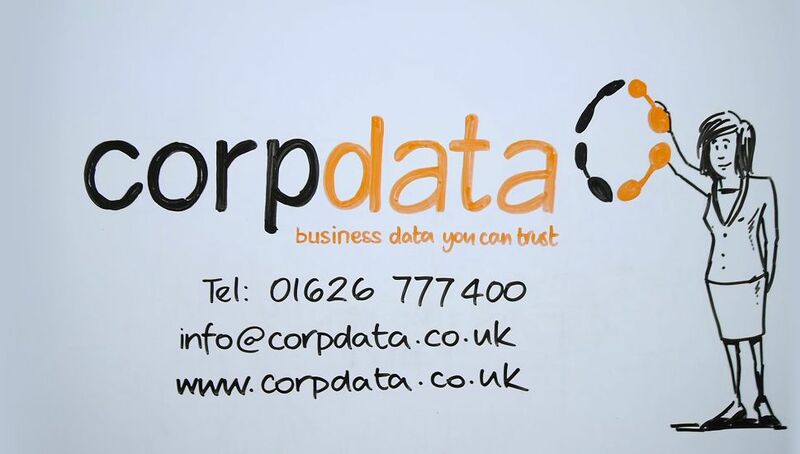 Corpdata » UK's leading B2B Marketing Data Services Company, B2B done properly! We supply B2B marketing data for UK companies. Our data is different because it is compiled specifically for direct marketing. This means that we never need to compromise on our market-leading quality standards. We regularly update our business data making sure it is safe to use and also giving you the greatest return on investment of time, money and energy. Our reputation is built upon commitment to getting things correct. We provide the highest quality direct marketing data, keeping it safe and fresh with our UK based telephone research team, meaning that the details of our contacts, and their preferences for marketing communications are accurate and relevant. As a result you can be sure of excellent outcomes. We only research business information from our UK based call-centre, so our business lists are by people for whom English is their first language and are entirely familiar with English vagaries and nuances. Accuracy, and the depth of details are maintained by recruiting, developing and working closely with a team of people dedicated to getting things right. Our focus on the reliability of our business lists means you enjoy lower gone-away rates, better efficiency and a better return from your campaigns and importantly they are compliant with GDPR. Using the best UK B2B marketing data helps you meet your data challenges, which is why so many professional marketers choose Corpdata time and again. Simply put, we do the job as it should be done. Keeping pace with changes is an expensive and challenging task! Failing to use legally compliant and accurate data also has very real costs. Your business list needs to be legally safe to use otherwise you will find youself in hot water. It still needs to be accurate; sales teams often criticise poor quality data and those who source it. They always expect the right person, in the right job, at the right place. We’re so proud of our data we guarantee it; any company or contact gone-aways and we'll give you your money back, in fact we'll double it! Tell Us Who You want to Target! Tell us about the campaign you're planning. You can request a free sample and we'll get back to you promptly! All Corpdata business lists are researched in-house, and to the high standards of our research team. This means that details are recorded correctly which doesn't just cover names and contact details, this now also covers our contact's preferences for marketing communications from third parties. We think that our business litsts are some of the most accurate and up-to-date available. Our data is telephone researched thoroughly and further validated by a number of bespoke processes which lift accuracy. You can be confident that our business lists are the best available. Quality procedure checks throughout our tele-research enables us to provide you with an unbeatable quality guarantee*. If you find any company or contact gone-aways we will replace them with a 2 for 1 double your money back quality guarantee*. Providing you with the business list you want, when you want, is of the utmost importance to us. This is why we will turn-around your data analysis and list proposals and deliver your marketing list on the same day. You can see everything about us in our downloadable brochure. Just click the link below. Our largest focus file yet; an invaluable guide for anyone marketing in the IT sector. Get access to 1,500 of the most influential business contacts in the UK - now! Modelled IT usage data based on our best of breed IT Focus product. Corpdata can help you solve your data challenges; we have the best marketing data currently available in the UK. Call us now on 01626 777 400. Let's explore how we can help you. Using Corpdata's IT Focus File, Concise IT have generated £275,000 worth of business from the data we have used. This year we’re confident this figure will increase to £450,000 in total generated turnover. This equates to a return on investment of £64 for every £1 spent.